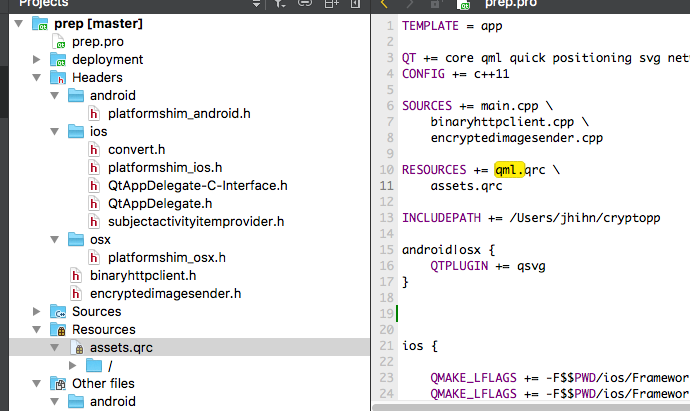 Whenever I change my Kit Android -> iOS, my qml.prc in the projects pane goes from expanded to collapsed. It also happens iOS -> Android. Sometimes, my qml.prc disappears from the Projects pane entirely.